weightlessness overcoming you; all the essence of being alive. An artist would truly be gifted to produce a song that epitomizes this atmosphere. Sajeeb Saha, better known as Jai Wolf, is that artist. Fresh off a career-altering festival appearance at Coachella and his Desert Moon Tour comes Jai Wolf’s EP release Kindred Sounds and single 'Starlight'. A subtle yet powerful track paints a scene of illuminating coastlines, swimming through reality and waking up in crystal sky, featuring tasteful piano passages and a calculated yet bold chorus. Things found in one’s dreams. Hailing from India but now based in NYC, Jai Wolf has a history of releasing emotional records. Every song or remix he touches further establishes his signature sound and distinguishes him from other artists who share a similar goal. To slap a genre on Jai Wolf’s sound would be doing him a great disservice. It’s beyond music; Jai Wolf effortlessly blends the lines between modern electronic, 80’s pop and hip-hop, producing a surreal listening experience and solidifying his own brand of 'feel good' music. 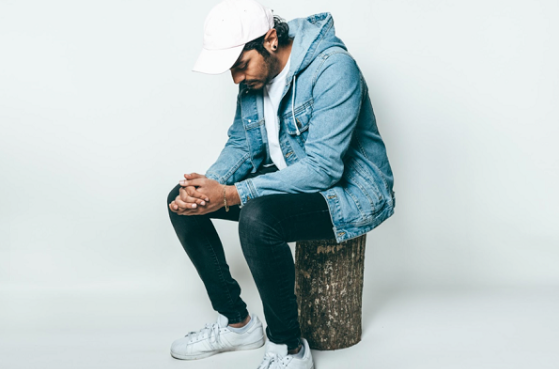 Jai Wolf seeks inspiration from plenty of other artists and still manages authenticity, allowing him to secure a spot on various 'Artists to Watch' lists in the last two years. I speak for many when I saw we anticipate his next release with an unrelenting joy.